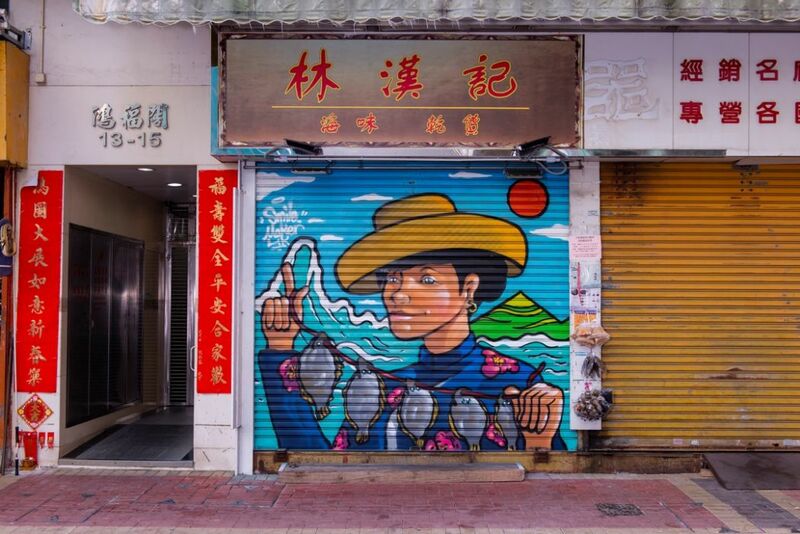 Next time you walk down a street in Ap Lei Chau, make sure to check out the shutter art. 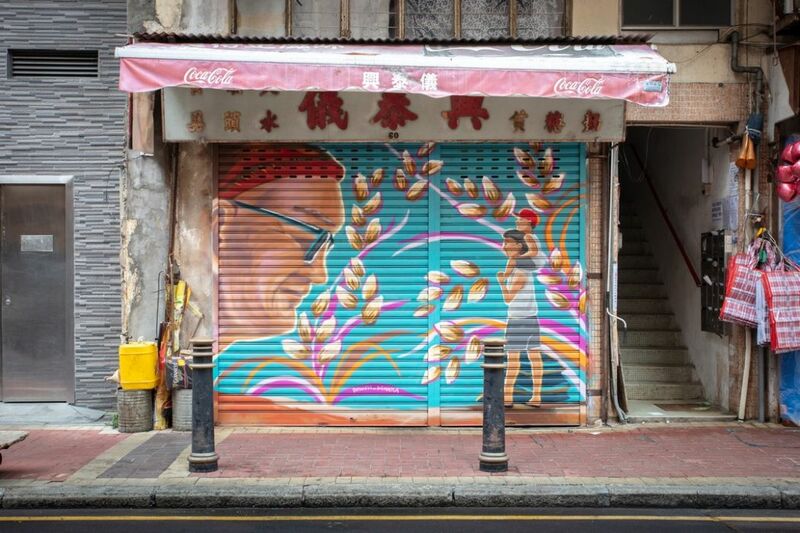 Launched in 2017, Hong Kong Urban Canvas project returns with 22 boldly painted shutters, organised by the Hong Kong Youth Arts Foundation and supported by Standard Chartered Bank. 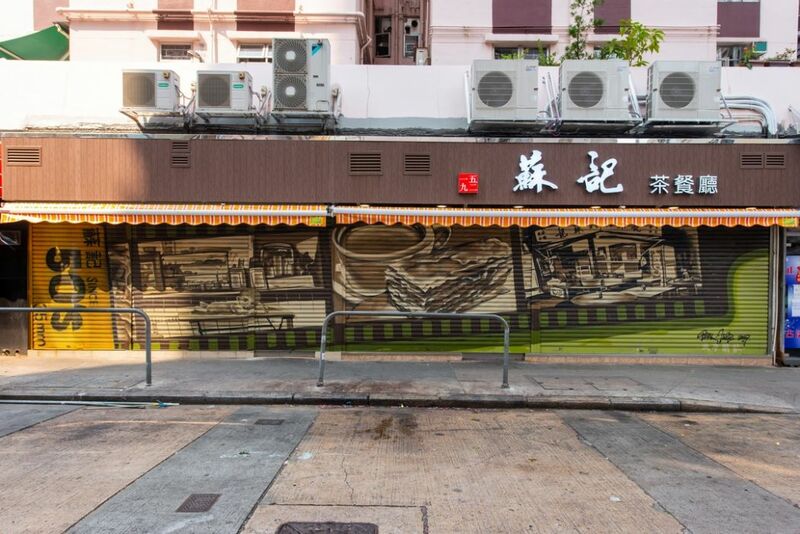 Hong Kong Urban Canvas is a community art project made up of 62 shutter artworks in six districts to celebrate community inclusion. 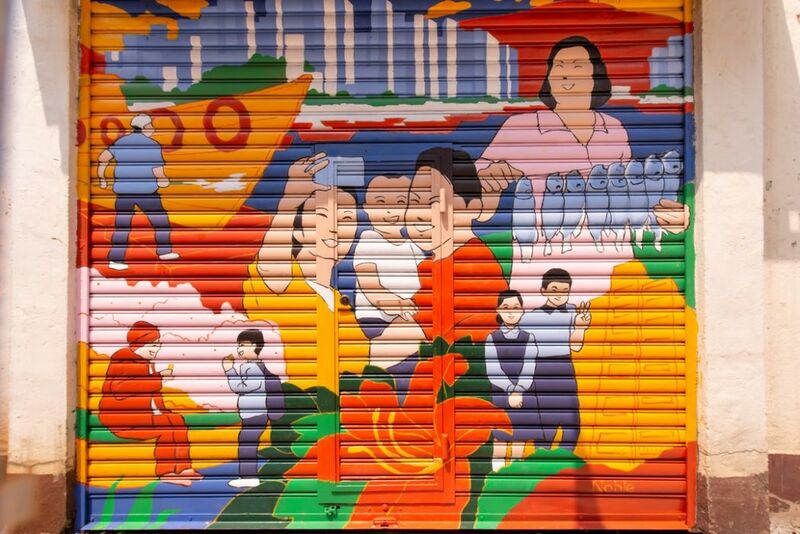 It highlights unique aspects of local culture through art and oral history. 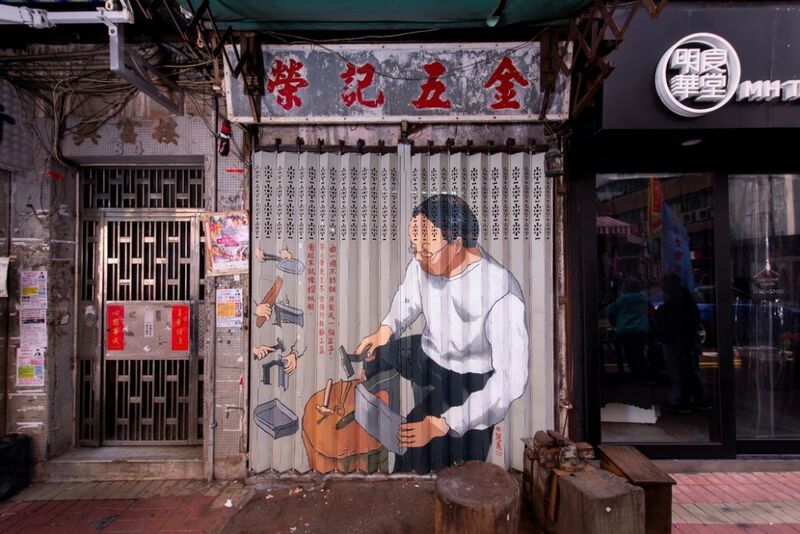 Each year, the project is divided into two phases – the other, this year, is in Kowloon City. 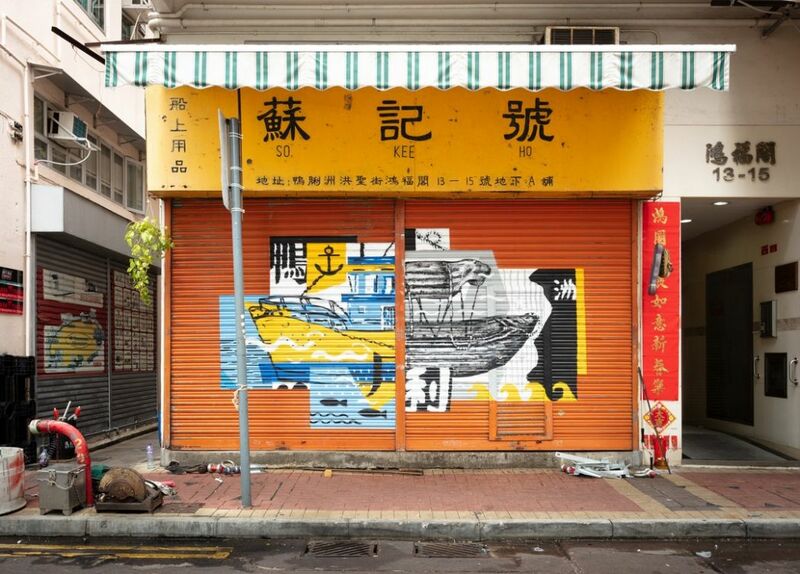 This year, 22 new shopfront shutter artworks were created by nine groups of local artists. 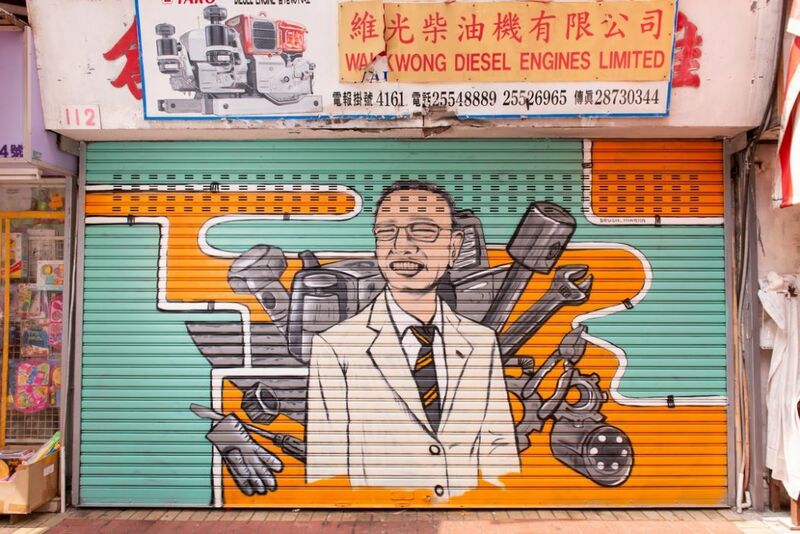 Each work reflects the history of Ap Lei Chau and the personalities and histories of its shop owners. 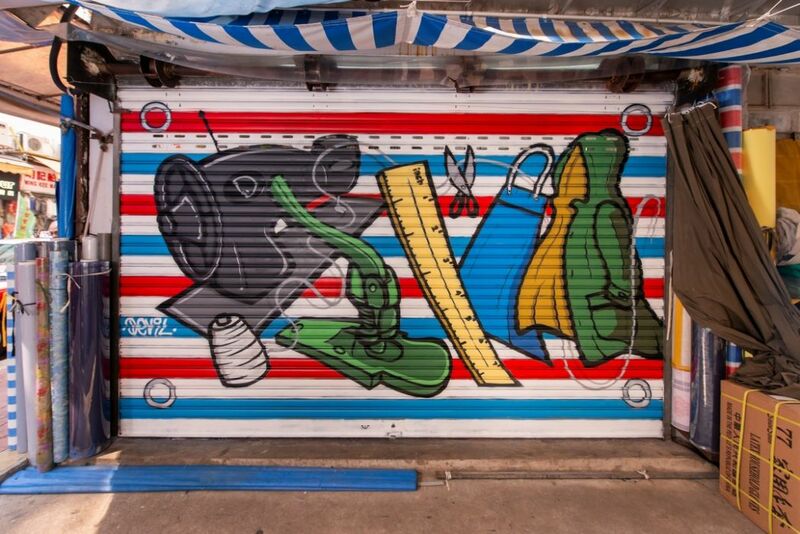 The focus of phase two was art education. 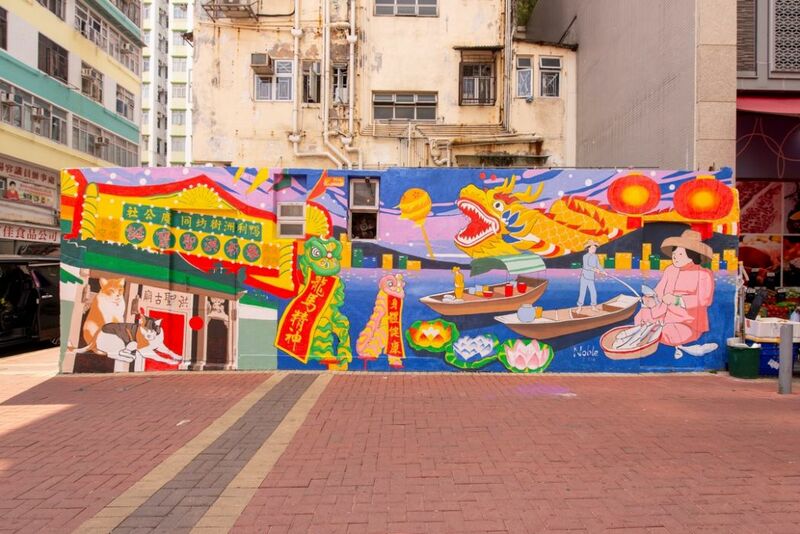 Hundreds of students worked with local artists and their teachers to create 260 pieces of artwork inspired by the history of Ap Lei Chau. 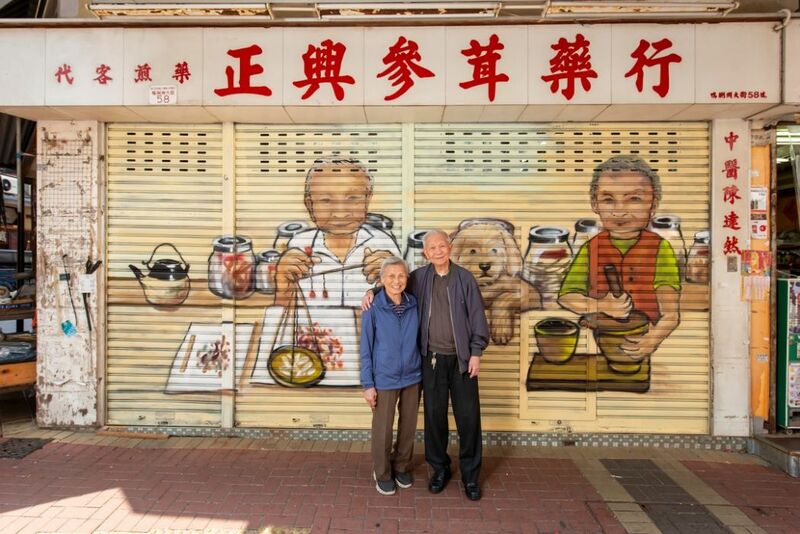 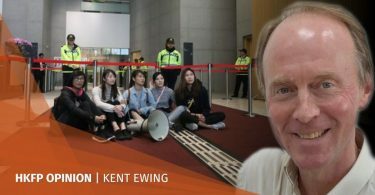 The resulting artwork will be displayed in exhibitions at Aberdeen Promenade and Kowloon City Plaza in April.